Thaao Penghlis, who has played Tony DiMera and Andre DiMera off and on since the early 1980s on Days of our Lives, is back filming at the iconic soap opera. Penghlis' Andre was killed off Days earlier this year but he has made sporadic appearances since then. 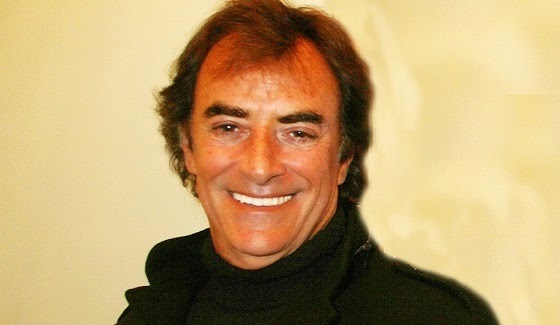 Penghlis revealed on social media that he was back filming at the set once again. "Loved being with Deidre Hall this week," he posted. "Vets make a difference in case some people have forgotten. We build a great foundation on Days that was years in the making. Walk through the door and speak truth. Next. #days Opens a New Window. ⁦@DeidreHall Opens a New Window. ⁩ thank you."